Get Results With Community Groups & Businesses Coworking! So a fantastic example of how coworking together with local businesses and voluntary groups (little & large) really can achieve results. 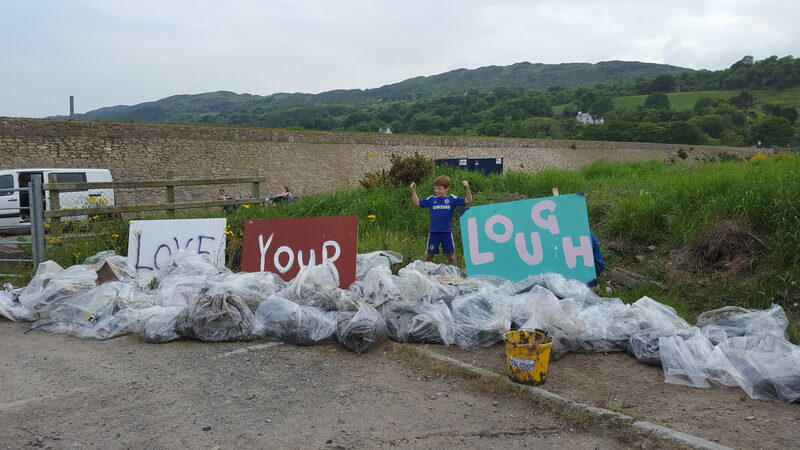 Just some involved in the “BigCanalCleanup” at Rampart Walkway, Greenbank on Saturday 4th June 2016 were Love Your Lough & Newry2020.com, Newry Thrives & The Conservation Volunteers. All too often businesses and the voluntary sector seem to be talking two totally different languages with varying purposes to why projects are being done but ultimately we all want the same thing, a decent and happy place to live and work. If we all communicate and cowork on projects more regularly then this would be a far more natural and effective means of making the common end objective happen. The Rampart is a beautiful wetland habitat for many different species of lough birds with the common seal also often spotted splashing about in these waters. 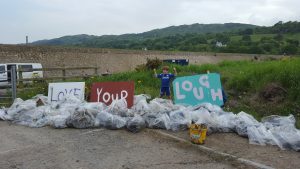 Unfortunately this area is littered with significant amounts of plastic & general waste which is putting at risk the flora & fauna that live & grow here so last Saturday we encouraged local businesses, community groups and residents to come along and participate in a cleanup to help protect the nature that lives here. The area was absolutely full of glass, plastic, netting from a mixture of flytipping & washed up pollution. We managed to achieve a lot and hopefully let some more wildlife and flora flourish in this area. 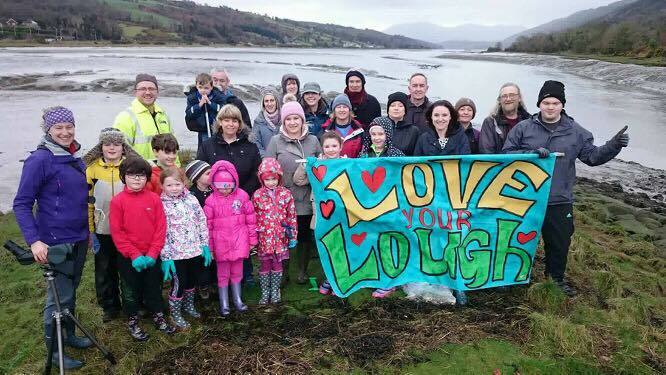 Love Your Lough are an inspiration in cleaning up our beautiful environment and more community groups & businesses should get involved with this on a regular basis. We were very lucky to have @TheConservationVolunteers come along to provide a workshop for the children in planting and bird feeding and was also very timely as a wee breather and time for refreshments from our very generous local businesses. 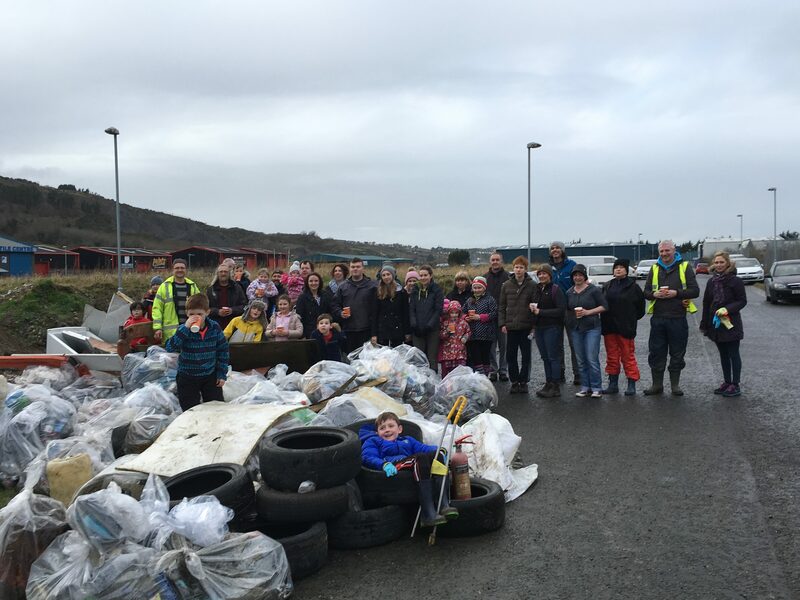 BrackToursIreland SocialClix.Biz Newry.ie @TidyUpLouth. Big thank you to @O’BriensSandwichBar, Newry, Deli Lites, Grounded Espresso Bars, Sainsbury’s for providing us with much needed refreshments! Previous PostHow will the Brexit Affect Coworking in Ireland and Europe? 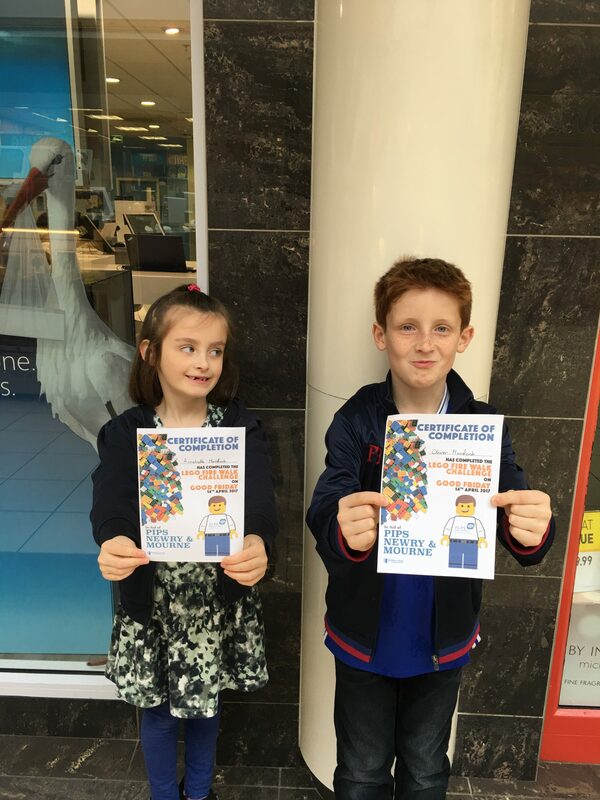 Community supports us in all aspects of life…. Let’s Get Green & Clean Our Canals, Coworking In Action!!!! Community Coworking, Think Outside The Office!